So far we have focused on elements of an MDM strategy that are more heavily weighted towards creating a high quality user experience while meeting enterprise policy requirements. Today’s post will focus on the management and manageability aspects of your MDM strategy. These are the elements that can make the implementation and operation of your strategy easier. These services and capabilities can all be very complex depending on your use case scenario. In the following sections I will provide some key questions that should be answered for each of these services and capabilities. Do you require agentless or agent based monitoring capabilities? Perhaps a mix depending on use case? Are agents available for your devices? Will you enforce policies or simply monitor adherence? How will devices be delivered to end users? How will Applications be delivered to devices? Will it be different for different platforms? How will configurations be maintained overtime? Will automation be required to make it more efficient and scalable? Now that we have a covered Applications, Users, Data Access & Protection, and Management – The Topic that I know you have all been waiting for – DEVICES. Stay tuned. 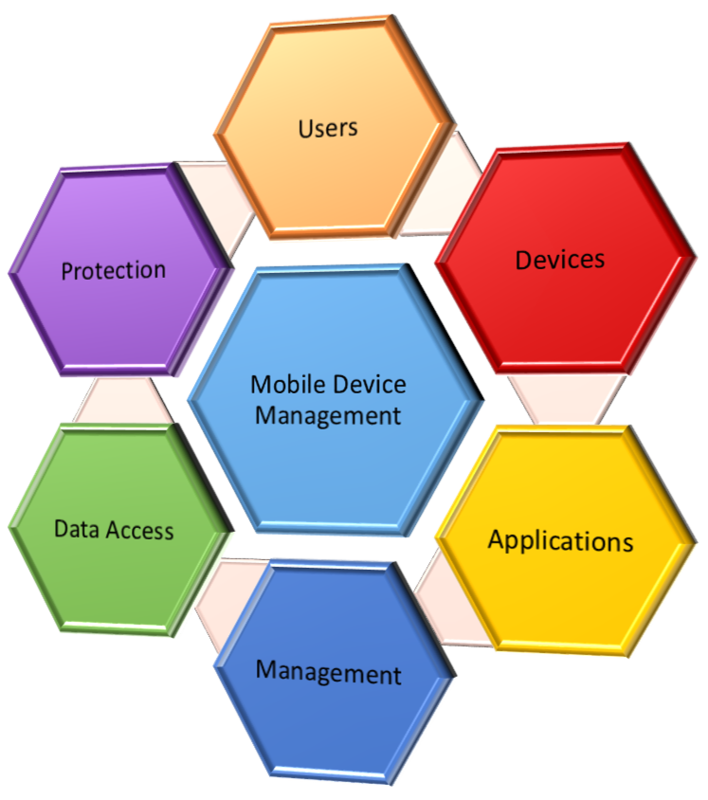 This entry was posted in BYOD, MDM and tagged BYOD, Mobile Device Management.